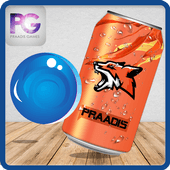 PRAADIS GAMES offers you some of the most exciting and fun games. You can play these games on any mobile platform, be it Android or iOS. You can sync your data regardless of playing on any of the mobile device or platform. 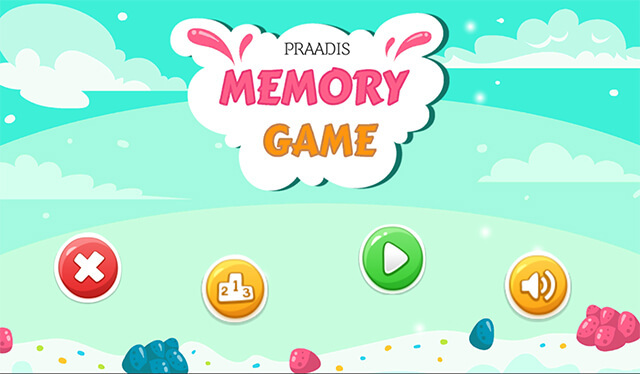 The only warning before you start playing is that PRAADIS GAMES are easy to choose, but hard to quit! So get ready to have a truckload of fun and enter our magical world of Augmented Reality Games! 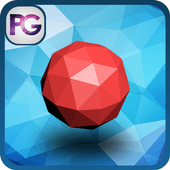 If you have the penchant for playing the most exciting and challenging arcade ball games, then Poly Jump is the game you will like and stick to. 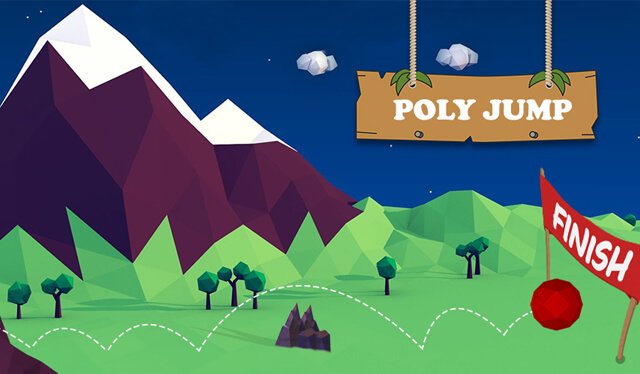 It is high time to participate in Poly Jump game and have a good mastery at it. Incidentally, you will encounter a variety of hurdles in this arcade ball game that you will have to bypass with kid gloves and manage the game. At the crossroads, both challenge and adventure comes in and you will enjoy playing it, and with continuous practice, you will become the master of it in due course. So what is the wait for? Download Poly Jump game for free and have the utmost level of fun and adventure. Multiple Exciting and Challenging Levels. Control the ball with tap through the levels by avoiding the ball to hit the hurdles on and off the floor. Test your skills throughout the level. Experience the new game with different challenges with increase in difficulties, speed and bounciness. Show your accuracy and skills and tap the screen to control the ball. Survive through the levels to increase the score and challenge others to beat your score. 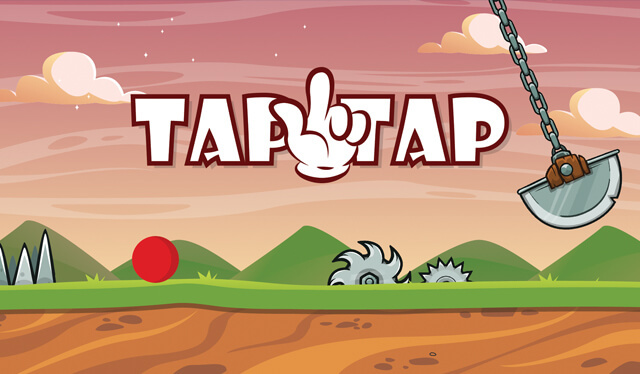 All new exciting Tap game. With new scenes and difficulties. Better controls to control the ball. New challenges to test your accuracy and skills. In Memory Game, we offer a fun-filled game that is purposefully designed for kids looking to build up their memory and attention. By playing memory game, not only you get a plenty of fun, but also step up your memory and, attention. There are easy, medium and hard modes, which can be chosen based on your preference and needs. 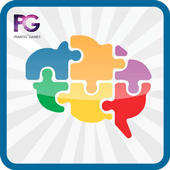 Simple and handy logic games. Small kids can also play this game. Play it without internet connection anywhere on your mobile phone or tablet. Roll Out is a one-touch arcade game where the goal is to hit the ball without getting it out of the rings. In order to play this fun and thrilling game, you shoot a ball from two spinning rings. To Roll Out, just tap anywhere on the screen. The ball located between the two rings will shoot in the direction where the arrow is displayed. 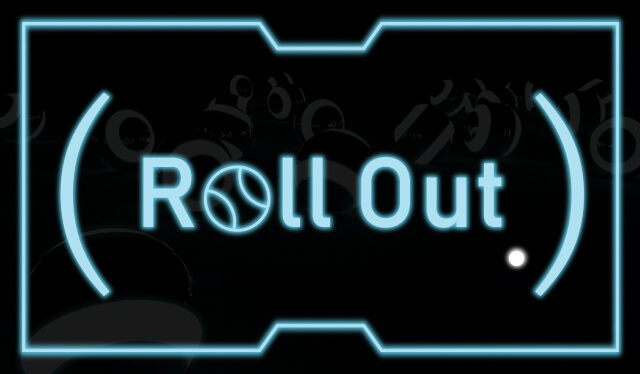 This Roll Out game will thrill you and give complete peace of mind. You can keep shooting the ball until you hit one of the moving hurdles. However, if you hit a hurdle whilst you shoot ball, you are left with no other alternative but to replay. Roll Out is designed to test your reaction times & eye-hand coordination. 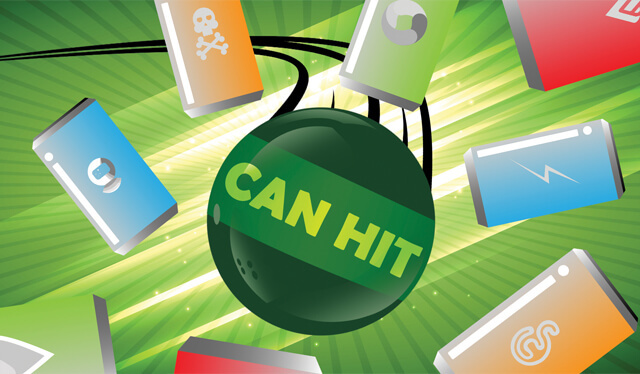 Yes the game is about hitting the number of cans that you can observe in the game! We just want to give you the caveat that although the game is extremely gripping and is also the most addictive in the world of Smartphones. You can play it on your Android and iOS phone and tablet. To play this game efficiently, you need to become a marksman while drawing a bead on and pulling down piles and pyramids of cans! Just start playing and you just won't quit playing it until your phone battery goes down! If you feel like playing Can Hit, please give it a try freely! 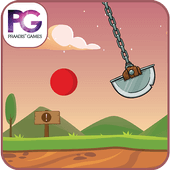 The game features a number of levels, various game modes and have maximum fun! 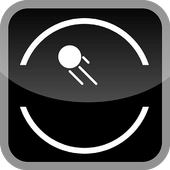 Enjoy the different game levels and modes with simple control. Improved controls to control the ball.